Spray Liners Are Not Worth The High Cost!! Constant air flow eliminates trapped moisture and proves virtually dent and chip proof. The Rugged Liner is impervious to most acids, fuels, fertilizers and salts. 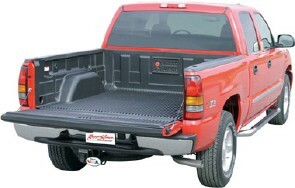 Don't let them grind the paint finish off your brand new truck bed for a spray-in bed liner! 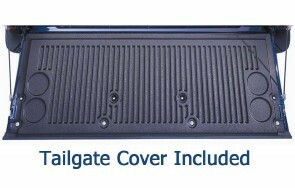 Get A Rugged Bed Liner Instead! It Just Makes Sense! 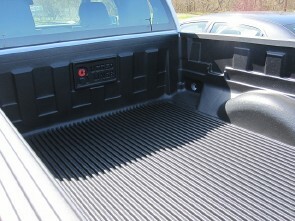 A "Lakeland" Truck Cap on top and a more affordable "Rugged Liner" bed liner in the box. A great Combination!